Michael Youngblood accepted the position as Fire Chief of Richmond on March 1, 2011. He respectfully serves as Department Director overseeing Fire Operations, Fire Marshal’s Office and City Building Officials. 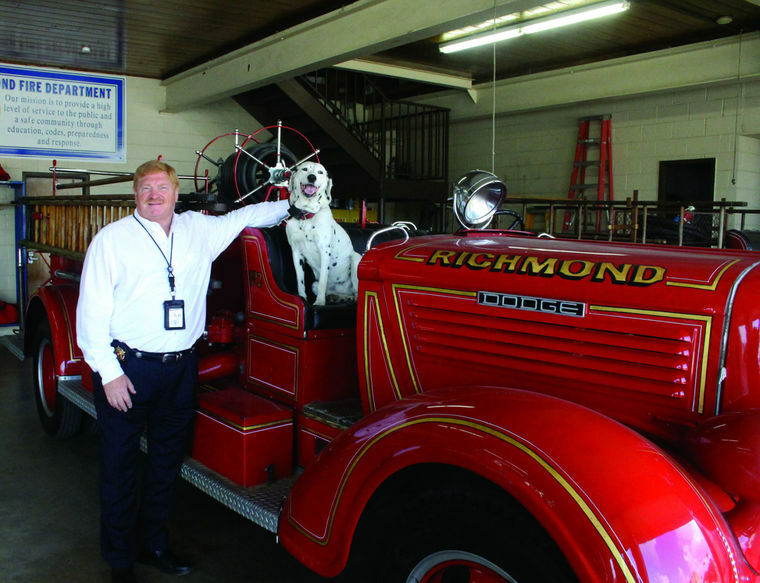 Prior to taking over in Richmond, Michael served for 21 years in the Missouri City, TX in various positions including Fire Lieutenant, Paramedic, Police Officer, Arson Investigator, rising to Assistant Fire Chief. Join Rotary Richmond, TX at Tuesday's meeting to learn more about the 27 full time firefighters and numerous volunteers at three 24 hour manned fire stations serving the City of Richmond and surrounding communities in Fort Bend County.